Ever thought your dream to be Fashion Diva or King could come true? 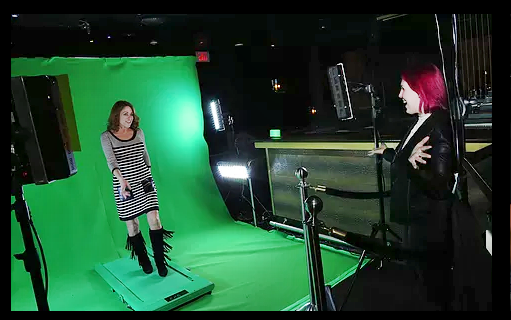 Now you can experience the Runway like a boss on our Virtual Catwalk Photo Booth. Dress to impress and create the perfect video for your portfolio. Capture the moment to shine in the spotlight! Because once you step onto our Low-Profile Virtual Catwalk Treadmill you have made the first move to success! Strut your stuff and let the Super Star inside you take over. Consequently we all know that some of your guests are already Iconic Models but they just needed a place to show off their magic! Behind every great show is the hidden treasures of success. 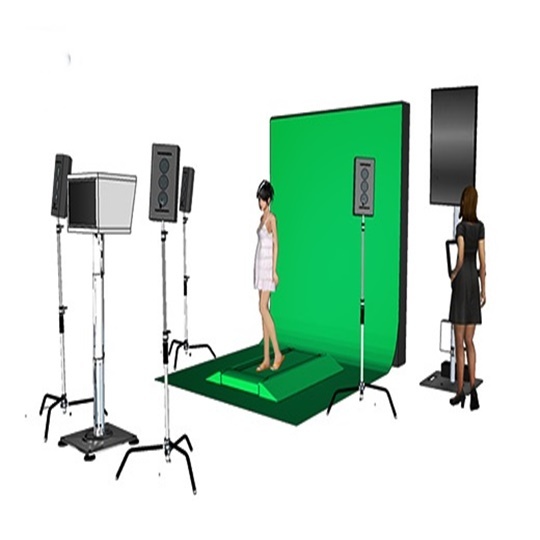 Virtual Green Screen will provide choices of a neon lighted background to fit your style. 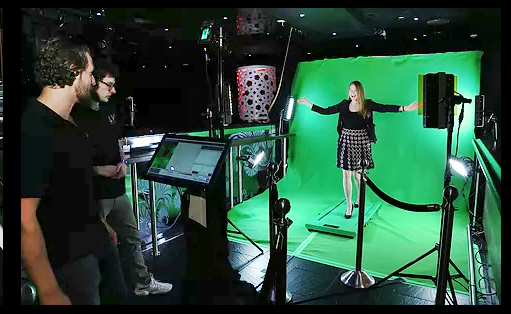 When utilizing our proprietary Touch Motion Video Technology to create the epic virtual experience becomes a reality. As a result the dream will be possible and your guests or clients will have evidence of their stardom! The Virtual Catwalk Photo Booth will be a benefit to more than just events or parties. In other words, Fashion Shows, Theatric Productions, Advertisements, Branding your Clothing just to name a few. Further more once your guests are captivated while appearing in their own showcase our mission has succeeded. 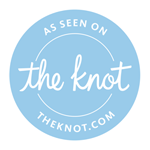 This Virtual Catwalk Photo Booth will instantly provide them with an incredible multi-device sharable video to keep forever!